Today, we have author Nipaporn Baldwin featured on the blog’s ‘Indie Saturday‘ for her collected edition of stories “The Society On Da Run: Dragons and Cicadas” (Space Dragon Series). I’ve been writing The Society On Da Run for years. It first started out in the pages of my notebook as a furry comic that was akin to The Lion King. A year later, as my harem of notebooks grew, the stories became akin to many anime songs and programs I had been watching at the time (Rozen Maiden having the biggest impact on the story). Along the road it progressed into a story of dragons and became more complex with every story. Should I make it short? Should I make it long? If it’s long, they’ll get all of the stories but the price will be horrendous! If it’s short, they’ll come back for more or they might not come back at all! They’ll miss out on good stories! I found out about Smashwords thanks to a friend at the Written Word spruz site. In October of last year I fulfilled my dream of releasing The Society On Da Run as a periodical. That marked my first foray into ebook publishing and it was perfect timing, Skyrim (a popular game) was about to be released. I offered the first issue for free as part of a Read to Review on Goodreads and (to my horror) it received bad reviews. Before that a nice young man loved the first issue and it’s subsequent stories. When I posted poems and excerpts on Lulu Poetry, Facebook and the Written Word, they were met with acclaim and helped me form friendships with fellow poets and writers. Why did the people from R2R hate it? Somehow those bad reviews hit me like a dumbbell. I didnt comment saying they were wrong, which is what a lot of authors seem to do. Instead I thanked them for their reviews. And then I listened to those reviews. I got depressed and cancelled the periodical. It hurt me to my core. I then embarked on the journey of combining every story from the original manuscript and creating a new genre in hopes of avoiding bad reviews. 242,000 words out of 300,000 (or 500! Gasp! ), 777 pages and NO BOUNDARIES! Each month I’ll add a story to it! Sounds perfect! I missed the periodical series. I missed going onto the Smashwords platform to publish. I missed editing the covers. The more I focused on Dragons and Cicadas, the more I missed the old days. I’ll be going back to the peridical very soon (if I haven’t already). My book has gone through many changes in the last 7 (or 8) years. I bet you’re wondering: what is it about? The dragons have rivals: Crotonians. They are brutal to aliens outside their race but are caring to each other. They are not fully fleshed out in Dragons and Cicadas (it’s only 230k words out of 300ish). The Crotonians are wasp-like beings that live in a hivemind. They have human forms and act like regular people. They are on the same technology level as the dragons and they also have a place within the High Divine. In The Society On Da Run‘s early days, the Crotonians were suppose to be demons whom called themselves Skepretorials (first it was Skedar, which is Swedish for spoons). They would kidnap senators and take over the British parliament. Then I added more races! An empire of Owls and a godlike race of scientists called Alma Maters, Cicada Gods and the Crozethians. I didn’t want to dilute it with too many races, so I left it at that. The journey has been long and hard but I enjoyed every moment of it. Crafting such a large universe has taught me a LOT. There’s so much more I want to say about The Society On Da Run (like my strategic use of Interracial Relationships) but I am out of time. Thank you for reading through my journey and everything I had to say about my book. Links are below! Haste la vista, everypony! You can also check out Nipaporn Baldwin’s Amazon Author’s page for more info! To learn more about Nipaporn Baldwin, follow her on her website: dragonshortstories. 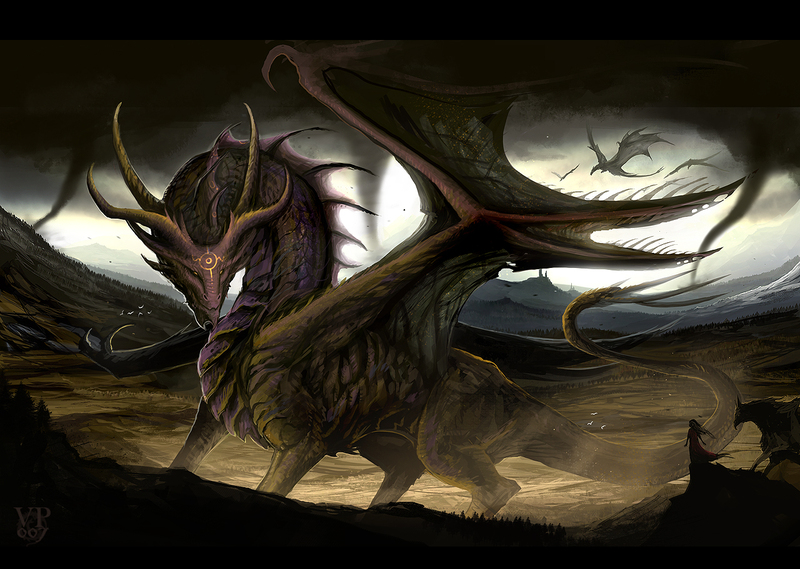 Be sure to visit the dragonshortstories blog for more about Dragons and Cicadas! Also check out her Facebook page: thedragongod, Twitter: @Thedragonchild and Goodreads page. Drop by and say hi to her! Read an embedded sample of “The Society On Da Run: Dragons and Cicadas” after the jump! Book Review – Third Girl: A Hercule Poirot Mystery by Agatha Christie New Kindle apps! Mahjong Words and Heroes Rise!